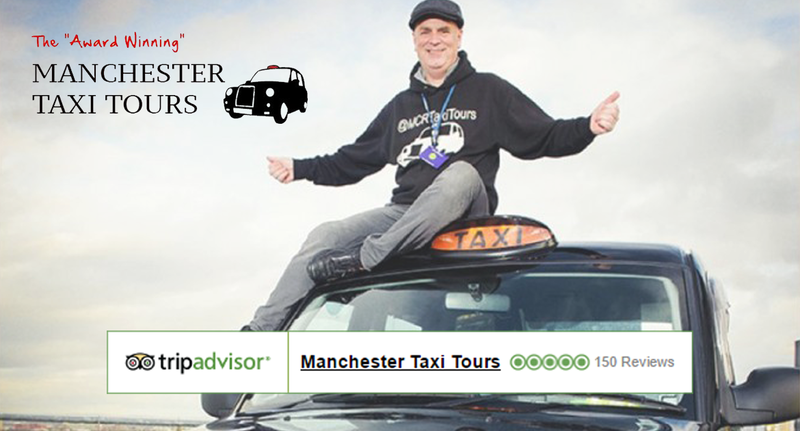 Here at Manchester Taxi Tours, we pride ourselves on our high quality customer service and satisfaction. That’s why we love getting feedback from our customers, and are proud of our reputation on TripAdvisor. Thanks to all of the reviews from our brilliant customers, we’re currently rated #1 for Transportation in Manchester, and #2 for City Tours. We couldn’t have done that without you! We love to hear what our customers thought of their unique Taxi Tours experience, so that we can continue to improve our services and make it an enjoyable experience for all. If you’ve been on a Manchester Taxi Tour and haven’t left us a review yet, please spare a few minutes of your time to write one up below, which will be posted straight to TripAdvisor. Home > Reviews & News > We’ve reached 150 reviews on TripAdvisor!